I’m a little obsessed with highlighters; as you can probably tell, I like to be as glowy as possible. Over the years I’ve gathered quite the collection – mostly BECCA because, let’s be real, they’re some of the best. My collection might not be quite as giant as some other people’s, but I already have more highlighters than I can ever realistically use so I feel like that makes it pretty strong. 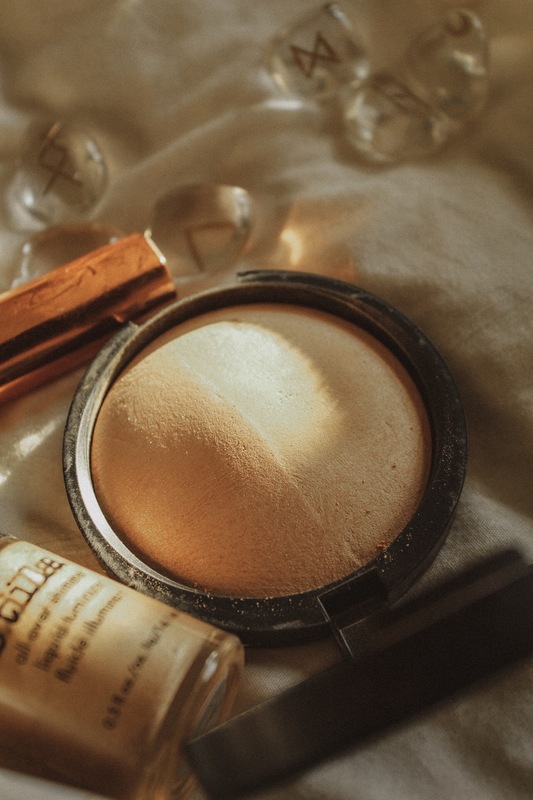 I’ve been getting a lot of compliments recently about my highlighter, so I figured it was the right time to share with you guys my favourite highlighters to get that knockout glow (because every highlighter in my collection is my favourite). 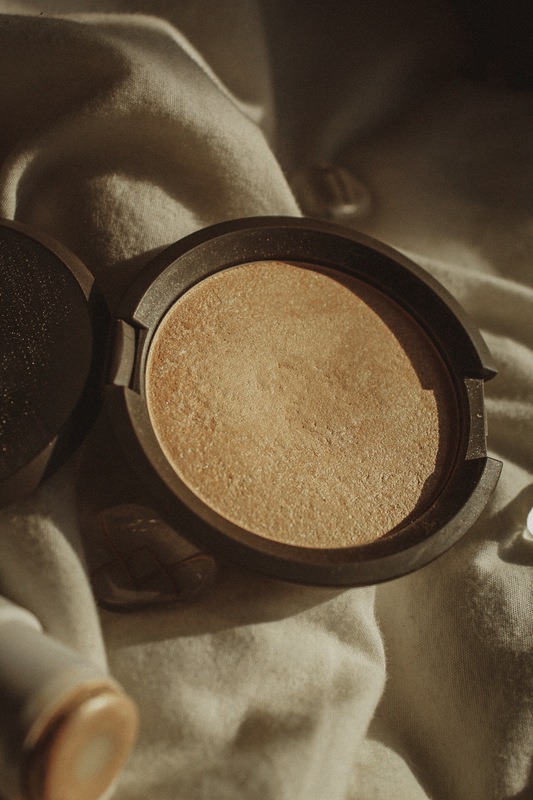 ‘Moonstone’ is definitely my most used highlighter of all time, it’s just so perfect for my skin tone. 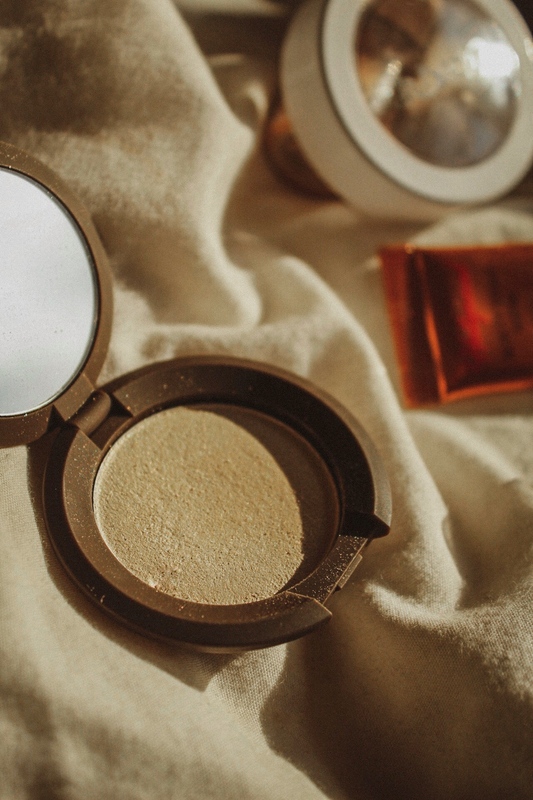 It’s a gorgeous, very light gold which is great for any season, and I’ve had this for over a year now and barely made a dent in it even though I use it almost daily! 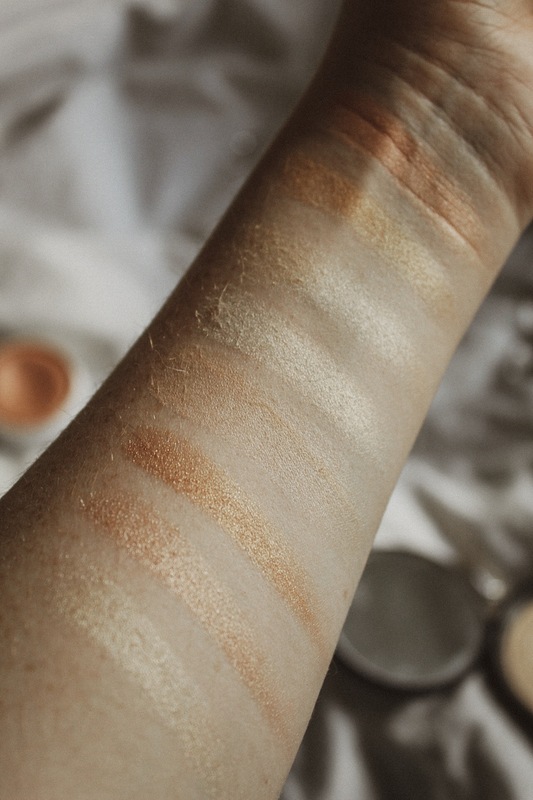 The formula of this highlighter is incredible, it’s super intense so you can have a really blinding highlight, but it can also be blended out to be fairly subtle. The BECCA highlighters are definitely my favourite ever, and I always get compliments when I wear this shade. 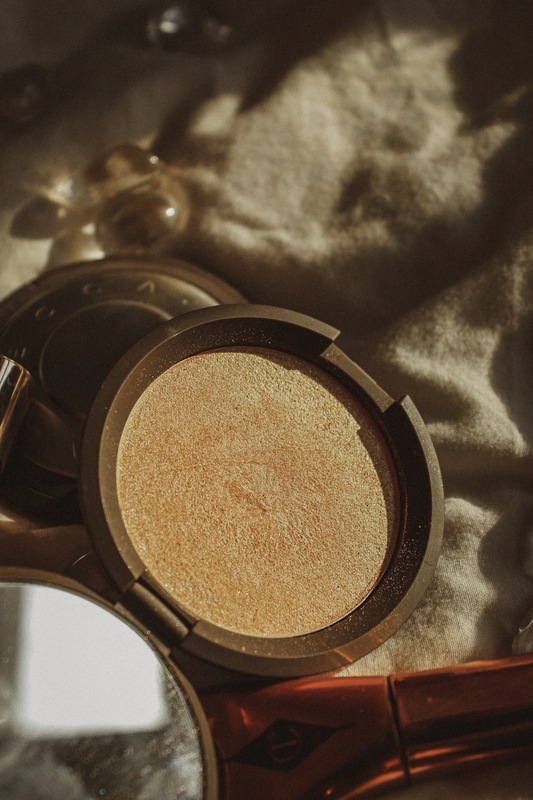 This is my go-to highlighter in the summer when I have more of a tan – it’s a true gold shade that gives you golden hour skin all the time. I find this shade to be a little more glittery than other BECCA highlighters, but it’s not too overkill and it catches the sunlight so beautifully. I can’t use this highlighter for most of the year because it’s far too light for me, but it’s the perfect shade for winter. It’s very icy with a soft pink shift, and it’s so pretty when it catches the sunlight. 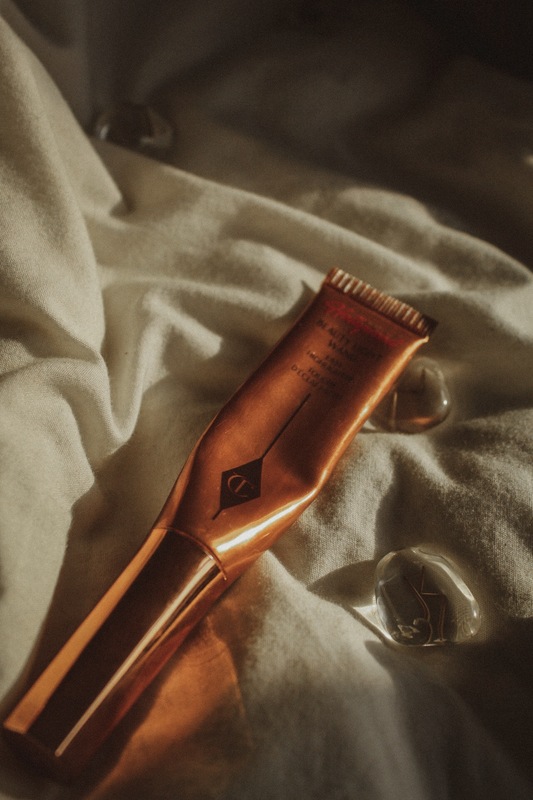 My favourite way to use this when I’m not pale enough is as an inner corner highlight – it’s literally so gorgeous on the eyes. If I want a more subtle, ‘lit from within’ kind of highlight, this is the one I reach for. It has two shades, ‘French Vanilla’, a champagne shade with a satin finish, and ‘Portofino’, a light gold with a more shimmery finish. If I want to be really subtle then I’ll just use ‘French Vanilla’ on its own, but if I’m feeling a little sassy then I mix the two together. 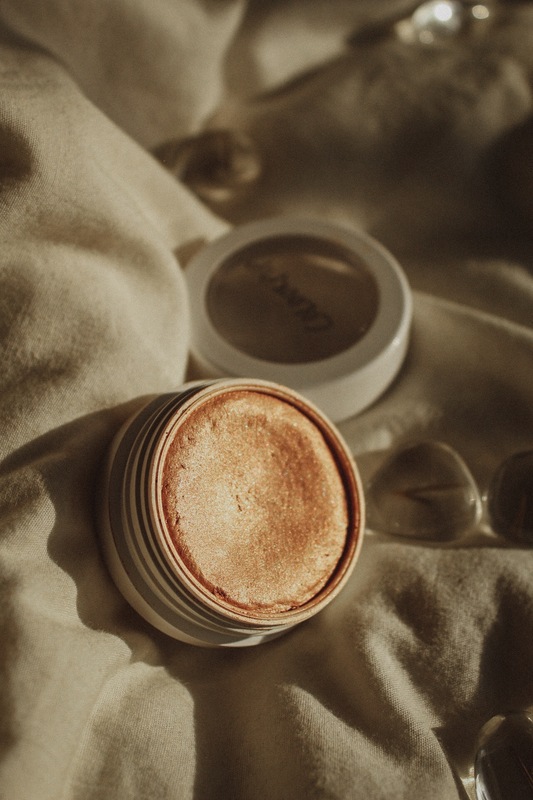 I love that this is a mineral product, and it’s the most unique highlighter in my collection. I also have a feeling it would take me years to get through this, so money well spent. I only recently bought this palette and it’s already one of my favourites. I love that there are three shades in this, so it works for every skin tone, and I really like using these as eyeshadows too. 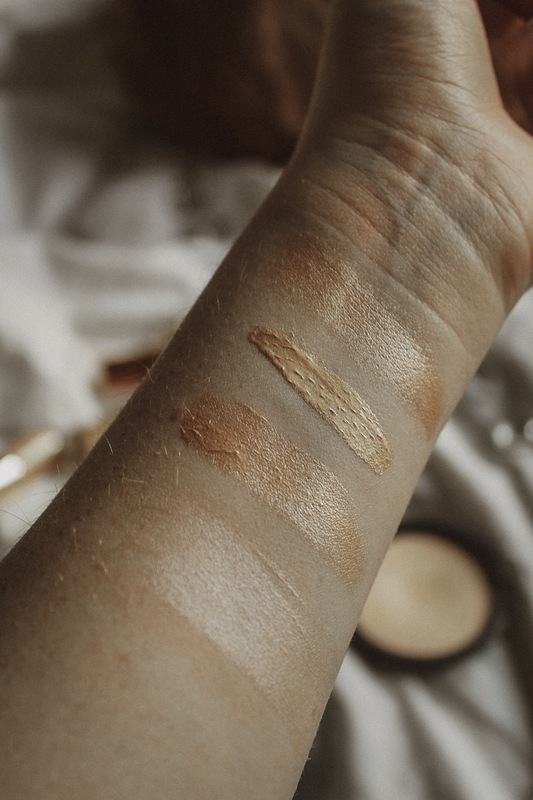 The formula of these is incredible; somehow they look wet on the skin despite being powders, and they can be super blinding or really natural depending on your preference. I actually use this as a blush topper because it’s very peachy, but it’s so gorgeous and glowy that I couldn’t help but include it. 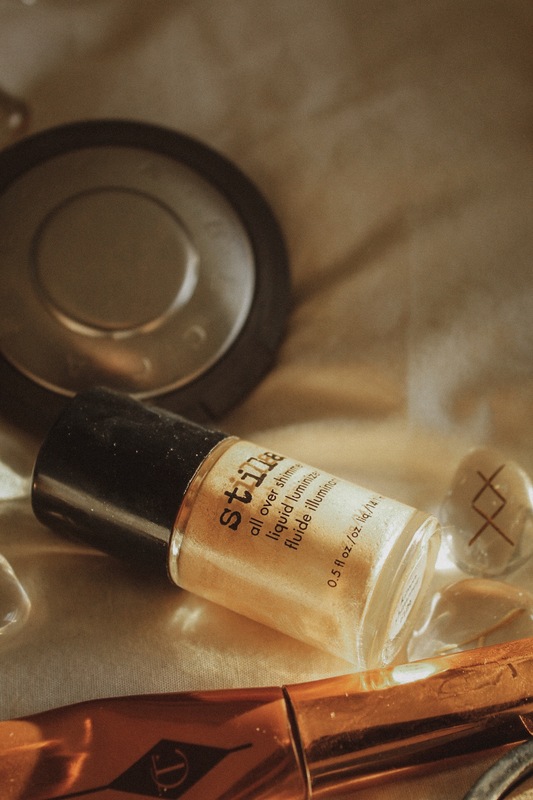 The formula of this is exactly the same as the Super Shock Shadows, so it goes on like butter and looks like such a natural sheen. I really want to grab more shades of this formula, because it’s absolutely stunning. 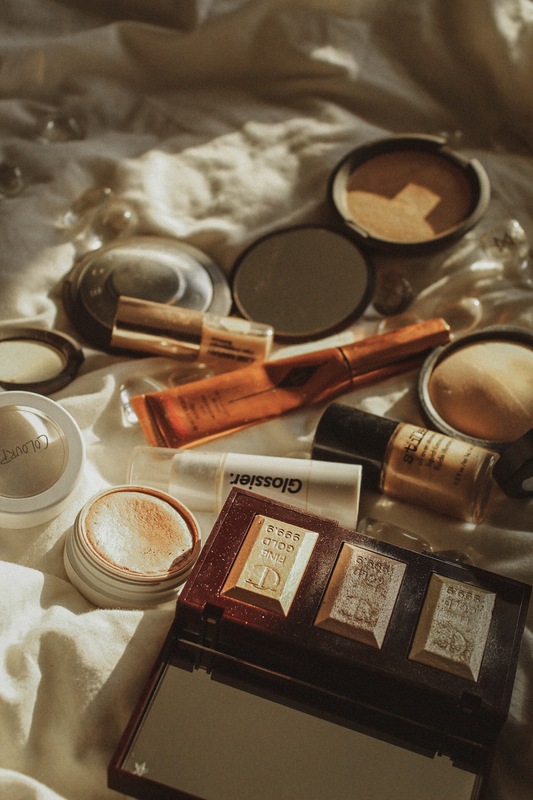 When I want a gorgeous, golden glow, this is what I reach for. I love liquid highlighters for giving me a more natural glow, and this just makes my skin look so dewy and pretty. 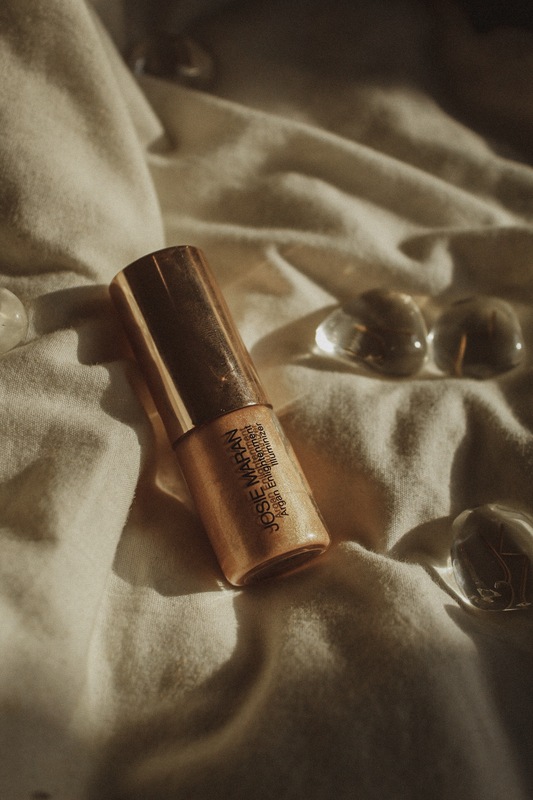 The soft gold shade is absolutely perfect for summer, and the fact that it’s slightly glittery means that it would be perfect for the body too! 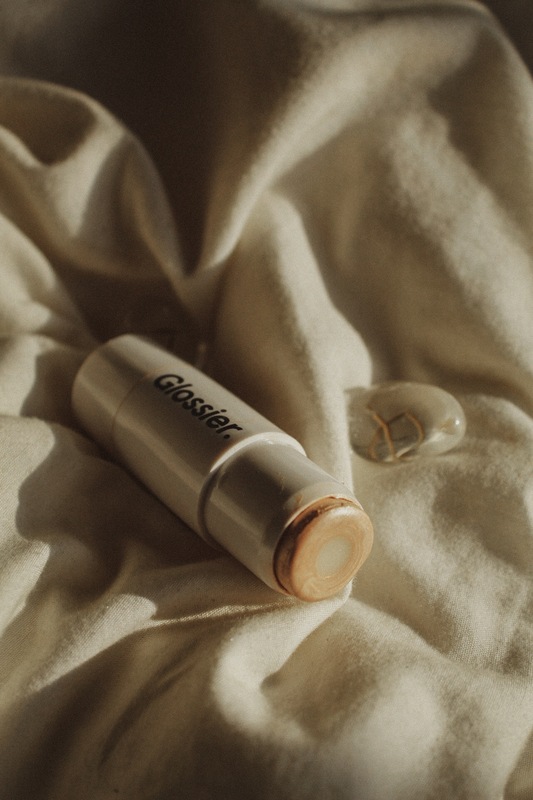 My absolute favourite natural highlighter is the Glossier Haloscope, it has a balm-like texture which makes skin look so dewy. Whenever I apply this it doesn’t look like I’m wearing any highlighter, but just makes my skin look super healthy and radiant – I honestly can’t recommend it enough! I think this might be my absolute favourite liquid highlighter, it blends so flawlessly and makes skin look really radiant. This is also a beautiful gold shade, and it’s somehow both blinding and natural-looking. I thought I’d use this up really quickly, but I’ve had it for over a year now and it’s still going strong! This is very similar to the Stila highlighter but a little more pigmented – which I personally prefer. 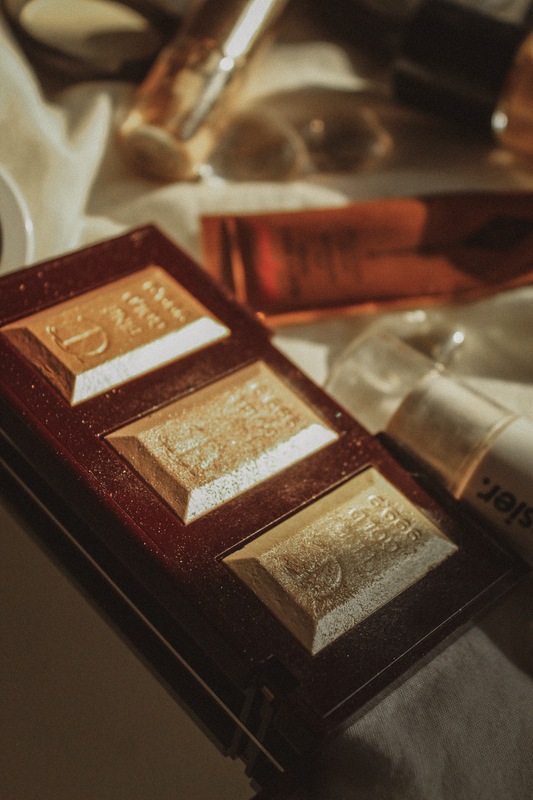 Not only is it a pretty gold, it also contains argan oil to nourish the skin and give a natural glow. The only shame about this is that it’s only 15ml, so I don’t think it will last too long if you use it a lot! I’m so envious of your collection! That gold bar palette is to die for. 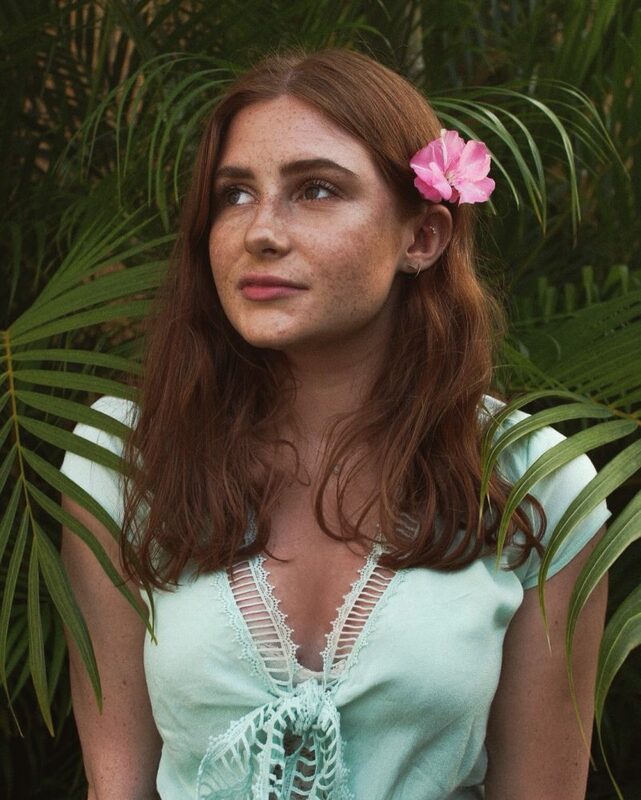 Nothing better than having glowy skin!